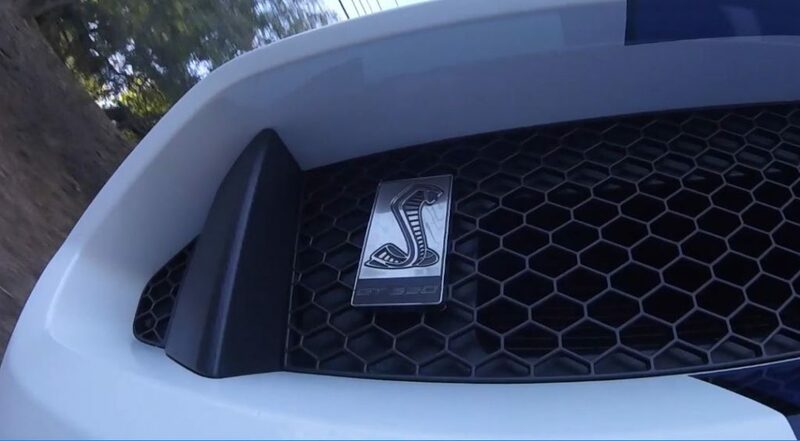 As he’s a Brit, it should come as no surprise that Sam Fane (Seen Through Glass) could barely contain his excitement when he found out that he’d be getting behind the wheel of a 2016 Mustang Shelby GT350. You see, Europeans love American cars. 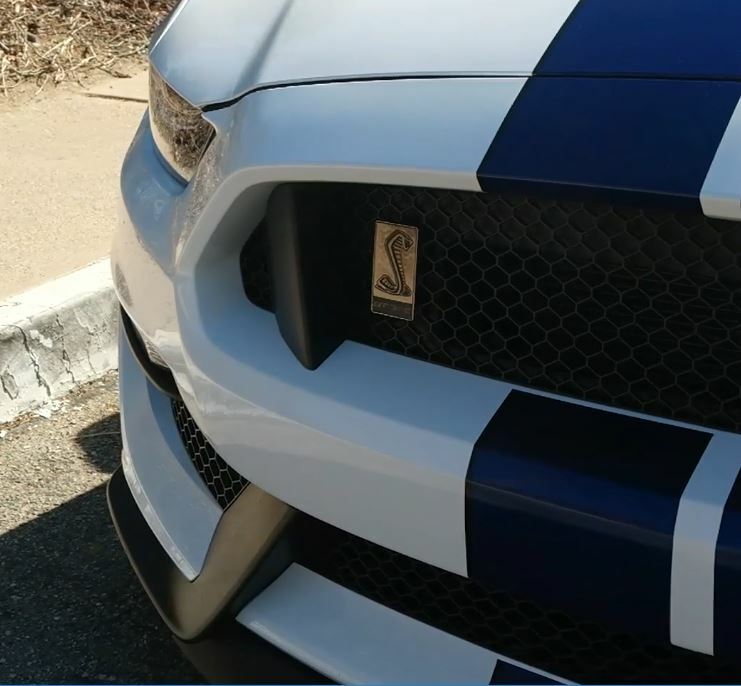 And the Shelby GT350 is no ordinary American car. Rather, it’s a re-tuned, perfected version of the iconic American sports car: the Ford Mustang. What part, you ask? The chariot of he (or she) who wants to feel at once cool, powerful and aggressive. 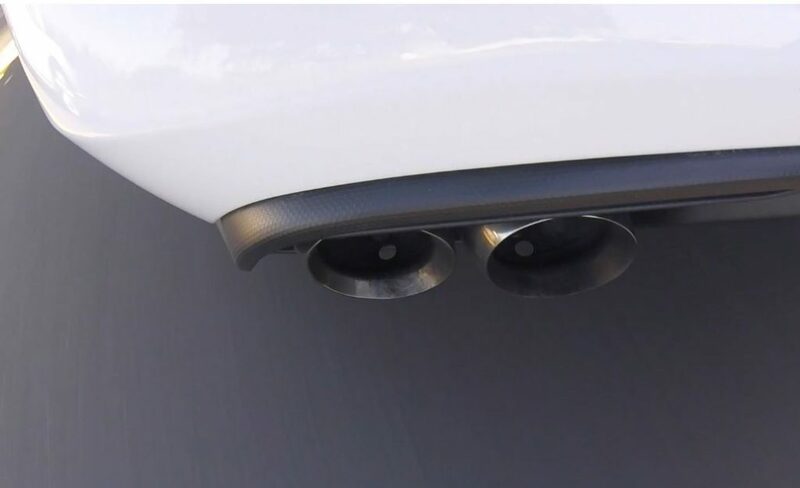 Of the Shelby GT350’s feel, performance and looks–the car boasst a mean aero package– Sam admits that Shelby gets it just right: “the perfect amount of aggressive… Not overdone… just… so, so cool! 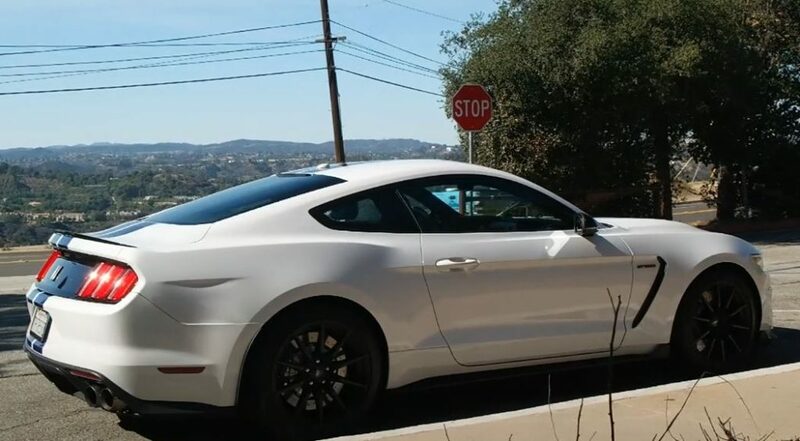 For a car that Sam describes as “relatively basic and simple,” contributing to a feel that seems to charm so many, the 2016 Mustang Shelby GT350 does feature quite a plethora of driver tweaks. Drivers can choose from a whole selection of driving options to get the car to perform according to their desires, including a “drag strip” setting. Indeed, straight-line is what the car is mostly about. 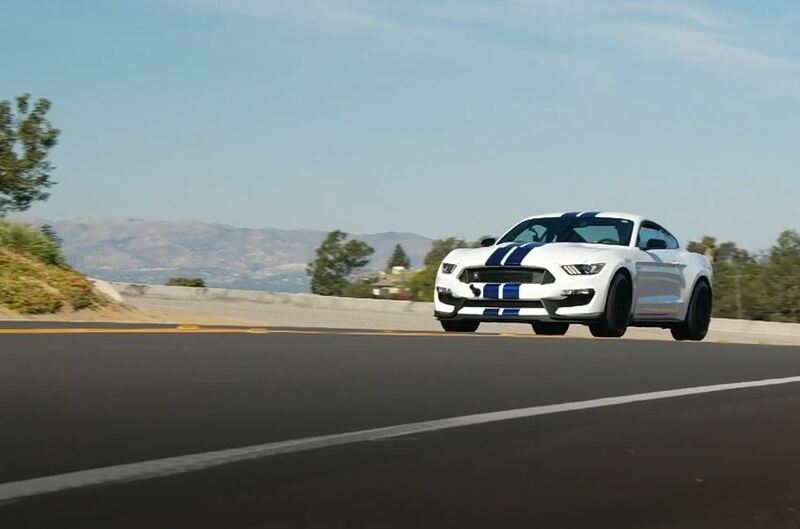 Acceleration is the car’s strength; cornering doesn’t really compare to the GT350’s European competitors. But, that’s part of the good old ‘merican charm that attracts the European crowd. Like Sam. Driver Modes. The GT350 includes a multitude of driving modes that the driver can customize, including, appropriately, a “drag strip” mode. As a result, the car is quite versatile, suitable for the track, the drag strip, or as a daily driver. That said, the mandatory 6-speed manual transmission may dissuade those living in traffic-heavy cities from using it as a daily. Cornering. 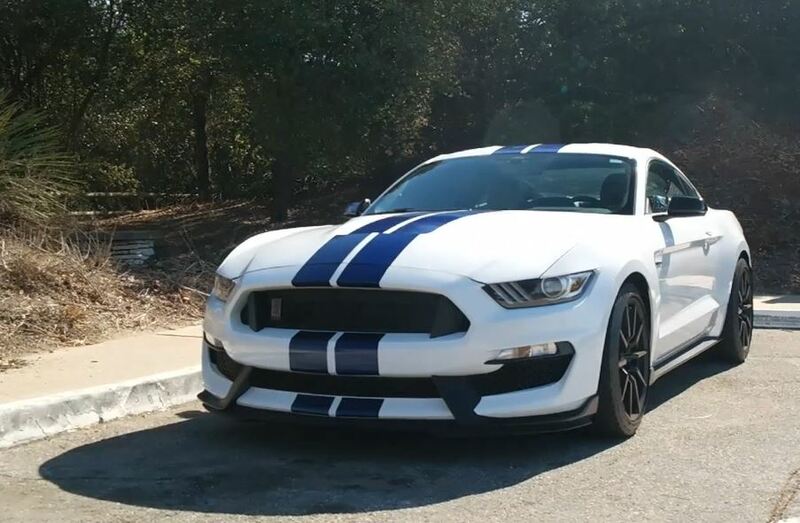 The GT350 doesn’t compare to the European competition around the curves. It’s an American muscle car– what did you expect? Manual-only Transmission. This doesn’t really bother us (though the clutch was a bit light). However, if contemplated as a daily driver in or around a city, many might prefer a dual-clutch automatic with manual mode. Sam is pleased. And if Sam’s pleased, we’re pleased. The Shelby team strikes a perfect balance of understated aggressiveness and coolness. You may not set many lap records in this looker, but that’s not why you’re buying it. You want sound. You want style. You want straight-line power, all-American swagger. 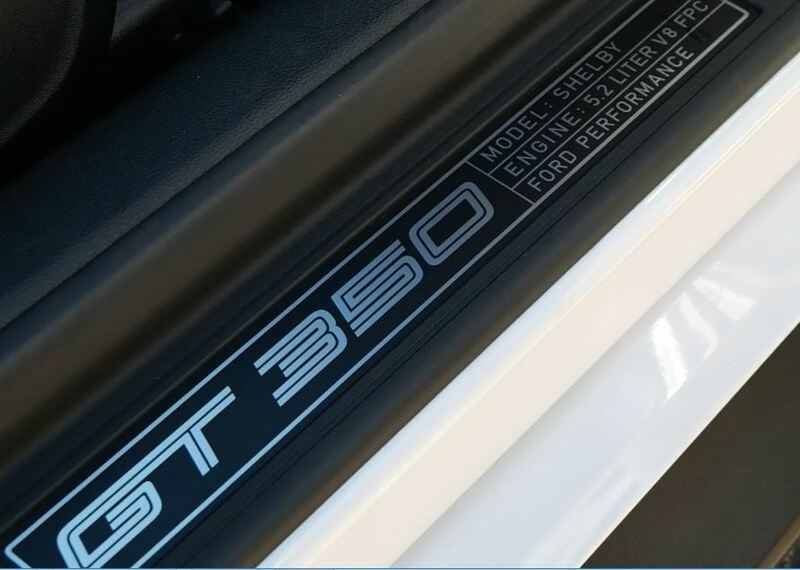 And the 2016 Mustang Shelby GT350 has ’em all.